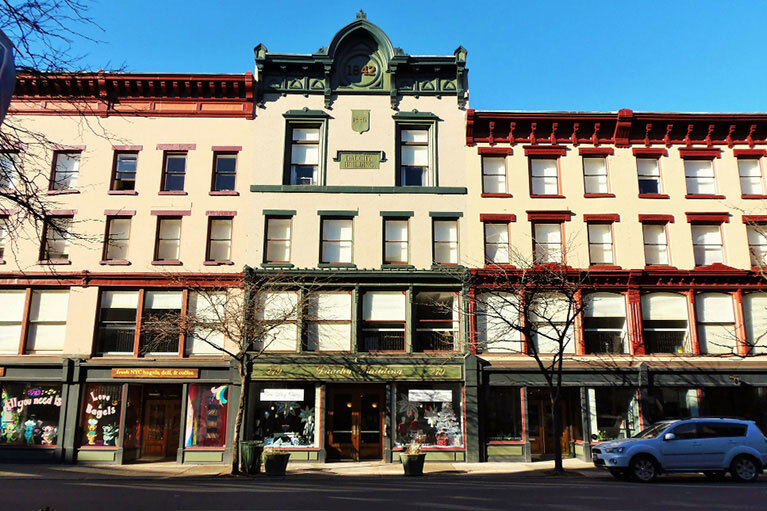 The River Triangle Building is a newly renovated Bonacio Construction mixed-use building located at 270 River Street. 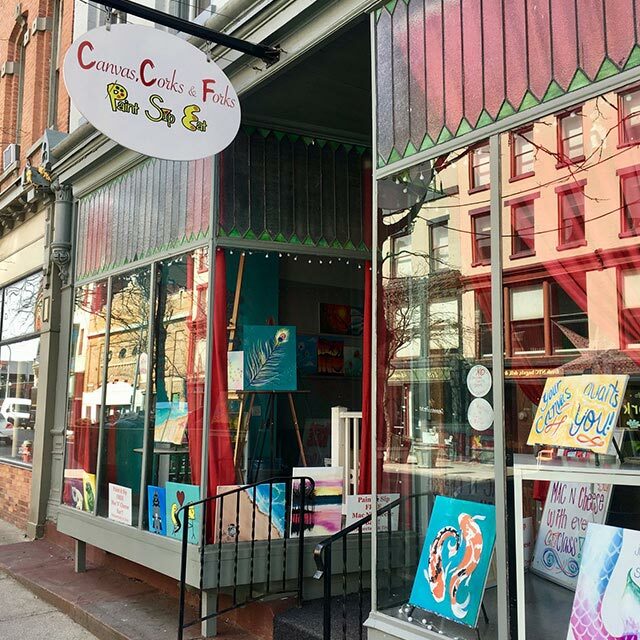 The River Triangle Building provides easy access to local shops, restaurants, the Troy Waterfront Farmers’ Market, Monument Square and the Riverfront Park. 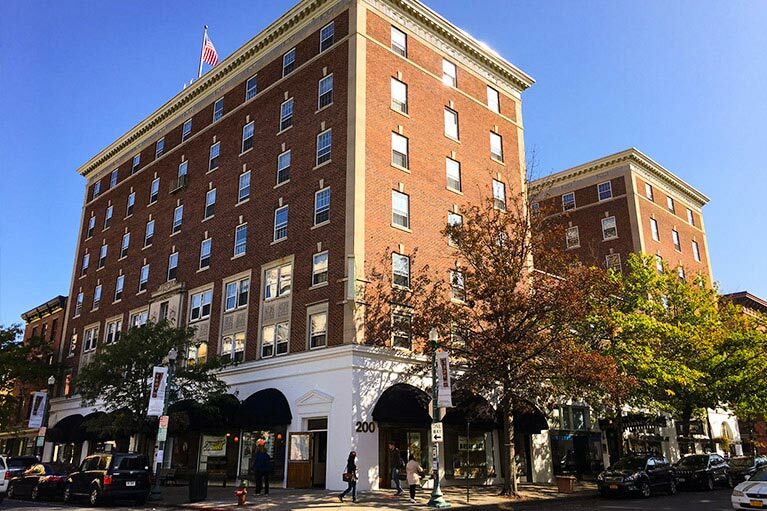 These apartments feature modern accents such as hardwood floors, granite countertops, stainless steel appliances, and full-size washers and dryers in every unit, all while maintaining the buildings original historic charm. Enjoy views of River Street and the Hudson River from these third and fourth-floor luxury apartments. 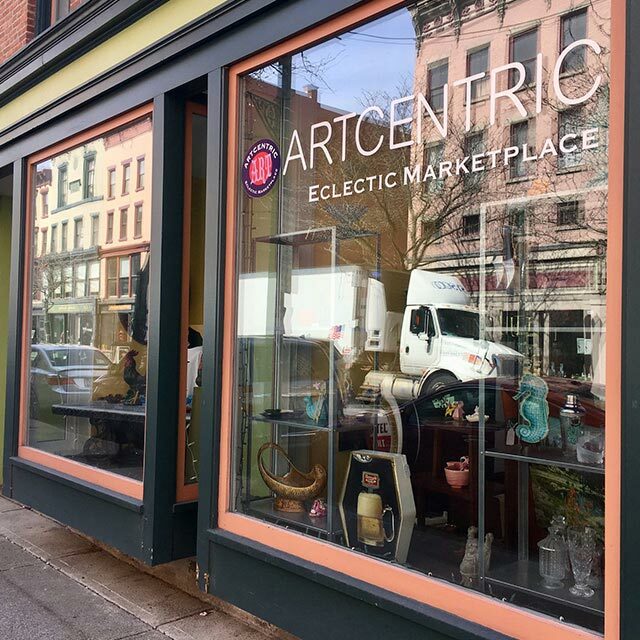 If you’ve been looking to move your business to downtown Troy, now’s your chance! 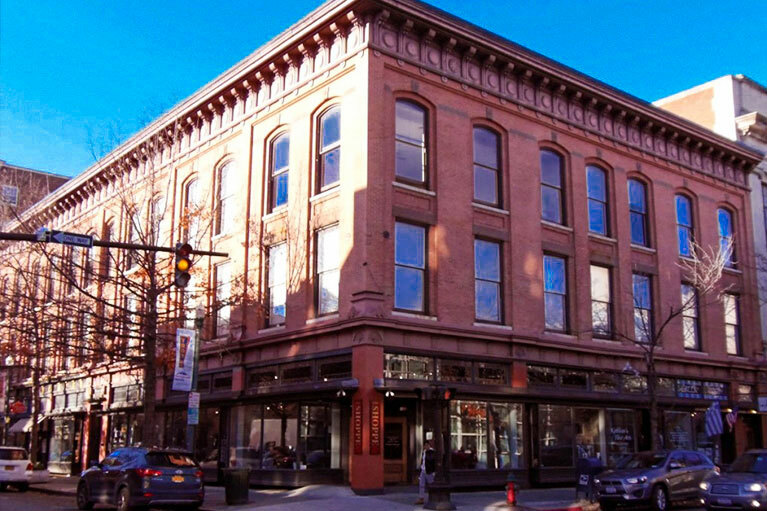 Commercial opportunities exist in this eclectic building, complete with River views and outdoor courtyard! 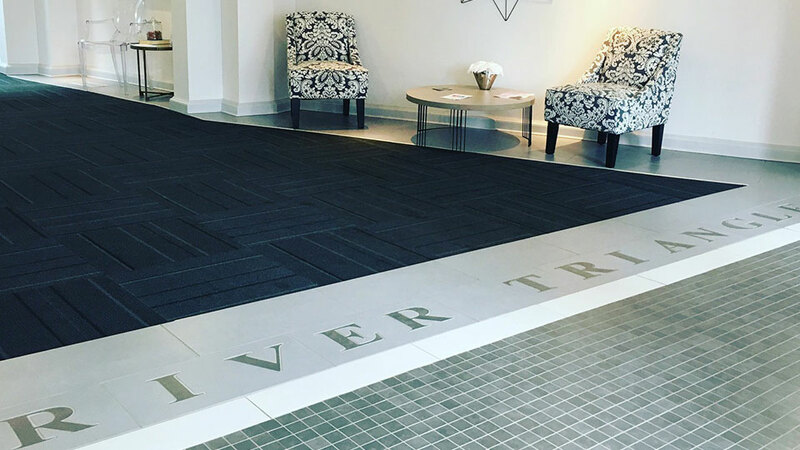 The apartments of the River Triangle Building capture true elegance with their 1 & 2 bedroom and studio apartments. 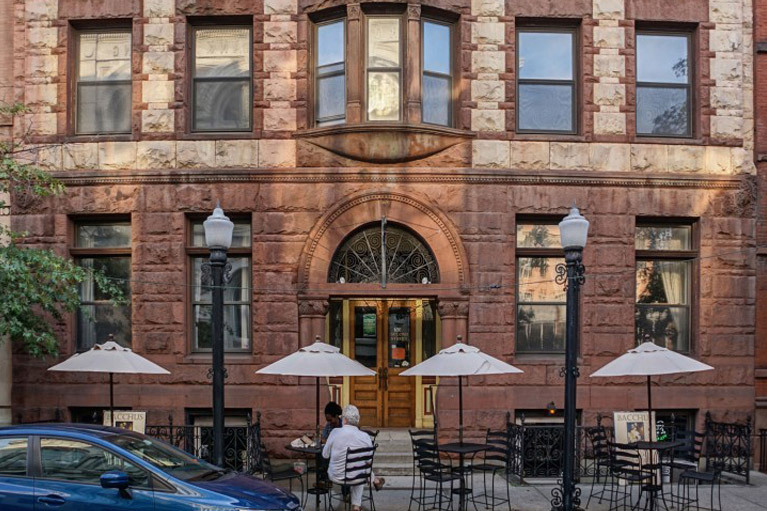 Take in the sun on our patio and picture yourself here. 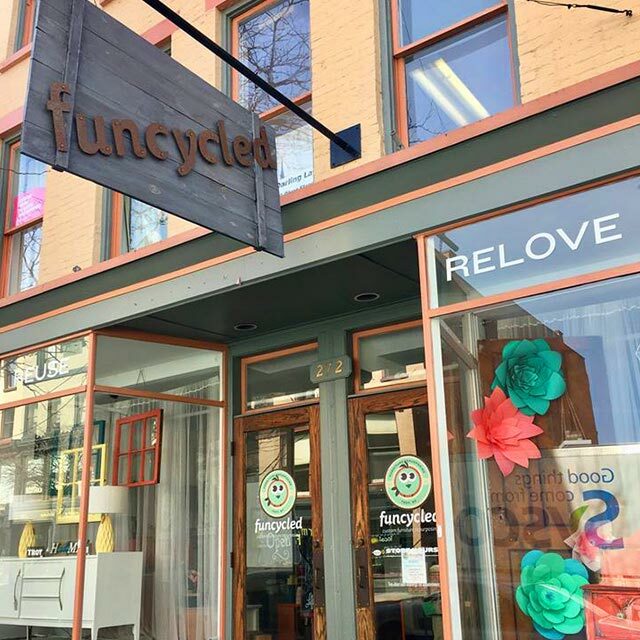 Join the vibrant community of Downtown Troy! 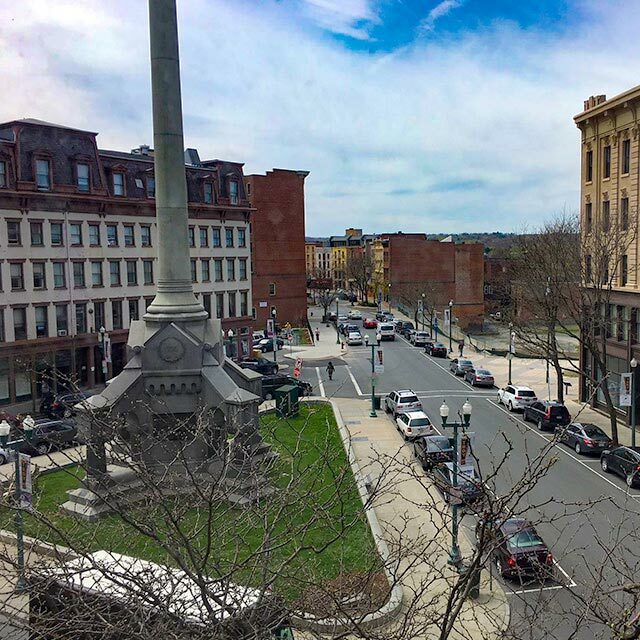 The River Triangle is proud to be the home of a diverse group of businesses in the heart of Troy. With beautiful views, this is the perfect place to explore.